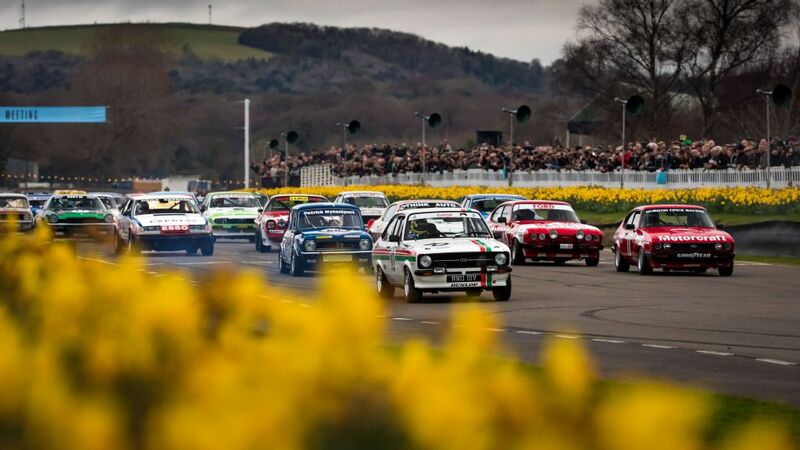 06 April 2019 | Goodwood House | Visit www.goodwood.com/grrc/event-coverage/members-meeting/ for more details. Members’ Meeting recreates the atmosphere and camaraderie of the original BARC Meetings held at Goodwood through the 1950s and 1960s. It features racing and demonstrations from the finest historic cars of the period as well as more modern machines never previously seen at the Motor Circuit.